2018 Owlcat Games "Pathfinder: Kingmaker", audio lead. 2016 My.Com "Skyforge", sound designer. 2016 My.Com "Cloud Pirates", sound designer. 2015 Gaijin Entertainment "War Thunder", dialogue editor. 2014 Herocraft Ltd "Warhammer 40,000: Space Wolf", sound designer. 2013 My.Com "Evolution: Battle For Utopia", sound designer. 2013 My.Com "Juggernaut: Revenge Of Sovering", sound designer. 2012 Katauri Interactive "Royal Quest", sound designer. 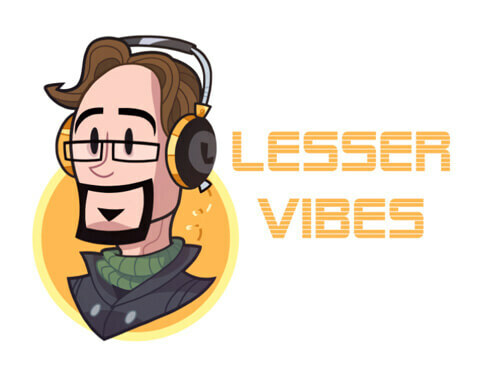 Lesser Vibes is a small independent producer of sound effects libraries from Russia.